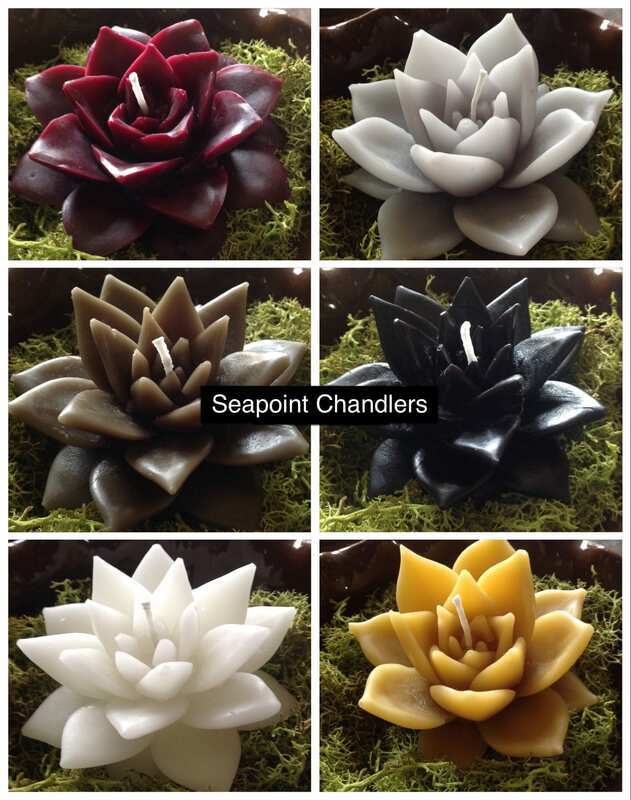 With having such a deep love and respect for nature it was a given for Seapoint Chandlers to come up with an idea for creating a beautiful flower to represent nurture, peace and the essence of the beauty of nature. 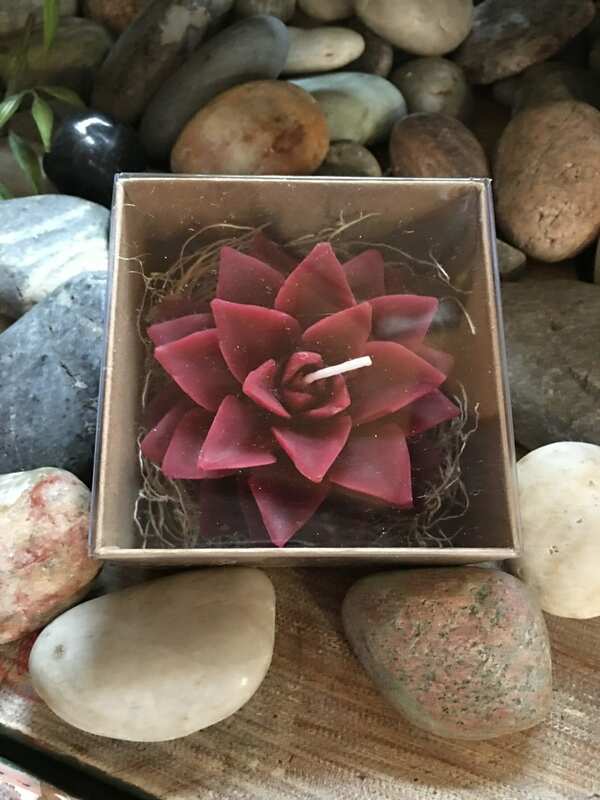 One day I was in a florist in Portsmouth, New Hampshire and one of the clerks said, “Why don’t you make a candle from this succulent”? I said, “What a great idea”! 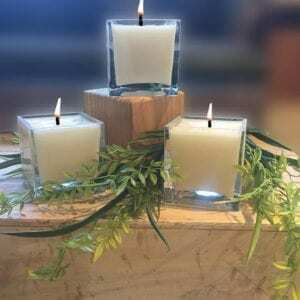 With a lot of trial, error and success two years and a few months later we finally were able to create these beautiful 100% beeswax candles from making the molds out of the real thing. 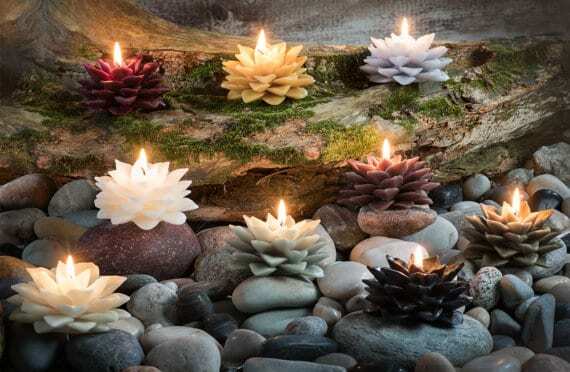 The Seapoint Succulents also resemble and have been interpreted to be the lotus flowers which make this such a great creation! 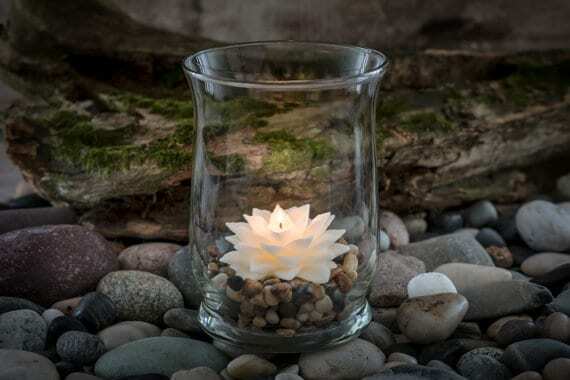 These original-design sustainable candles offer the beauty of a botanical without the fuss of watering! What could be better? 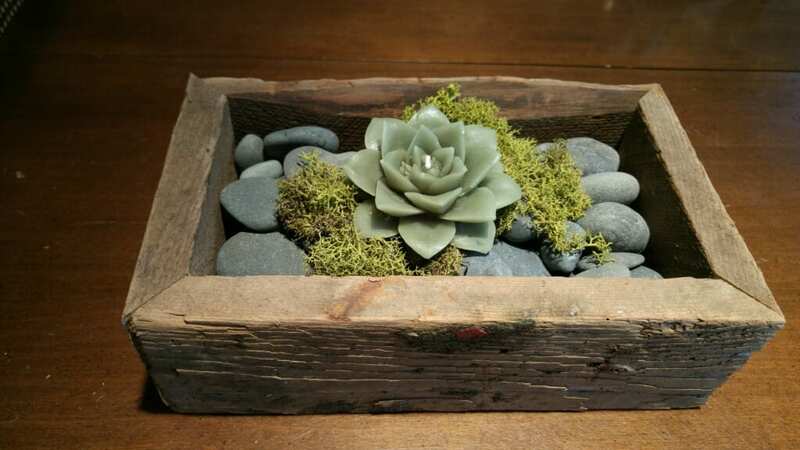 The large Seapoint Succulents are sold individually. The burn time is approximately 10 hours for the large. 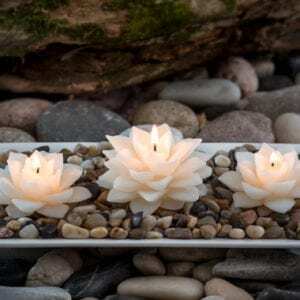 These sets look so beautiful when placed on a rectangle plate with rocks, in a vase or on wood with moss. We hope you enjoy them as much as we do!